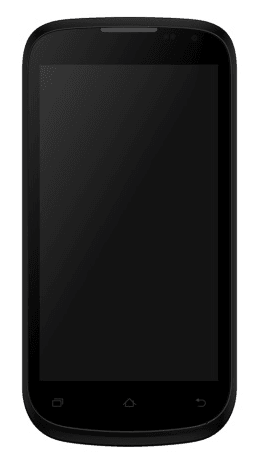 When I first heard of Elanza, the latest phablet from Micromax, I just wonder what does it mean. Well Elanza means safe haven of comfort. And truly it gives that to your pocket with just Rs 9400 price tag. Micromax Canvas Elanza A93 comes with usual Android refinements, and you won’t complain to those at this price. It has 5 inch QHD 540x960p display, 1.3GHz dual core MediaTek processor, 1GB RAM, 4GB internal storage and upto 32GB microSD slot. It runs on Android 4.2 Jelly Bean, which is pretty fast on this decent set of hardware. It has 5MP rear camera and 0.3MP front camera, not too disappointing for shutterbugs. It comes with 1950 mAh battery, WiFi, WiFi hotspot, microUSB, GPS and FM Radio. Oooops! sorry, I left unfinished. i.e., GNU General Public License. All Android Phones Should Have Atleast 8GB Internal Memory & 1 GB Ram ! Yeah! Parliament should pass a resolution regarding this. The Quality Droid, In The Hands of Aam Aadami.